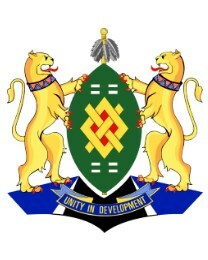 It is the capital of the region Sub-Saharan Africa. Soweto is divided into the Central Business district. 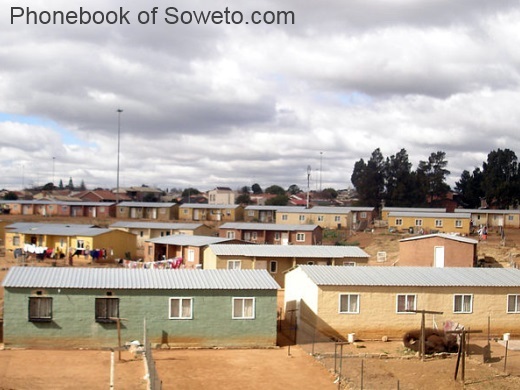 The name Soweto comes from the "Johannes Rissik". et des Pages Blanches Soweto.